Communicate directly with your customers and prospects effectively using Mailchimp, Vision 6 or similar platforms to stay top of mind. 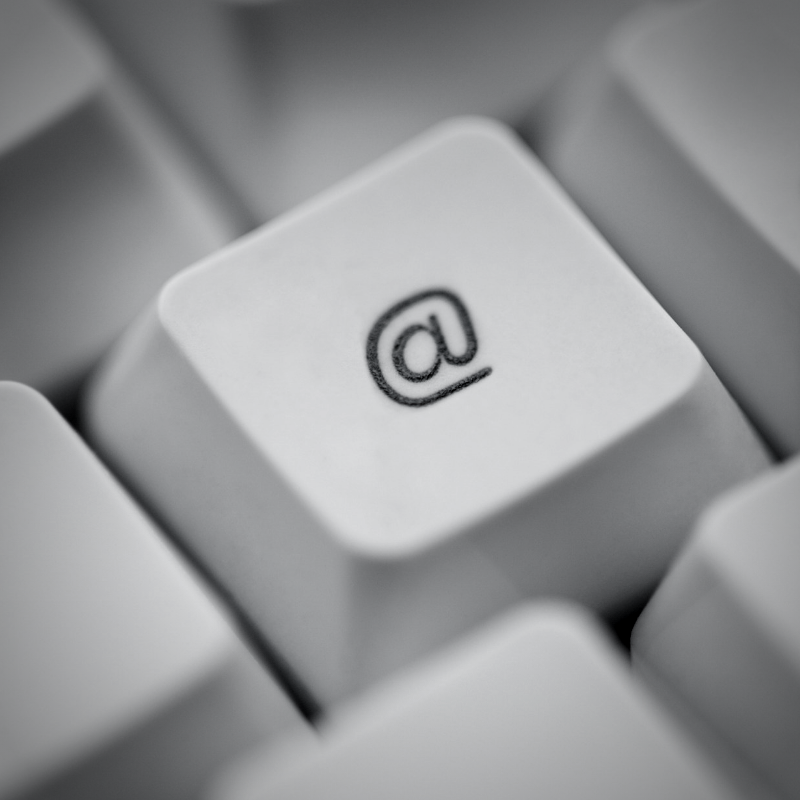 We believe that email direct marketing is one of the most underutilised resources available to small businesses. It’s the perfect channel to communicate to customers or prospects, on your terms, while creating sales opportunities that can be easily measured. We’ll work with you to develop an easy-to-use branded template, research and write the content, and schedule campaigns to regularly communicate with your database. Email marketing allows us to be a little more sales focused with less chance of losing followers and unlike many social media platforms we know that your database will see your message. And whether you already have a database or need to build one, we’ll help manage the process. Once your database and email cycle is established, we’ll train you in how to keep it going or we’ll collaborate with you on your ongoing email communications.